Kosnett Law represents students from UCLA, UC Santa Barbara, UC Irvine, UC Riverside, UC San Diego, UC Berkeley, UC Santa Cruz, UC Davis, and UC San Francisco, both undergraduate and graduate. Our clients have issues with academic dishonesty, cheating, plagiarism, misconduct, Title IX, sexual harassment, battery, abuse, drugs, alcohol, marijuana, social media, hazing, fraternities, sororities, clubs, athletics, eligibility, residence halls, grades, GPA, financial aid, loans, grants, disabilities, accommodations, leaves of absence, internships, clinical programs, dissertations, advisors, faculty committees, 7 year rule, personal injuries, student records, graduation, degrees, awards, requirements, international students, transfers, warnings, probation, suspension, withdrawals, dismissals, expulsion, admission, rehabilitation and reinstatement. The best time to call us and come into our office, for a free consultation, is when a problem first arises. Please see us before your first interview with a Dean or administrator, if possible. Very often we can accompany you to these meetings. We can always prepare you and advise you of your rights. We can warn you what to say and what not to say. 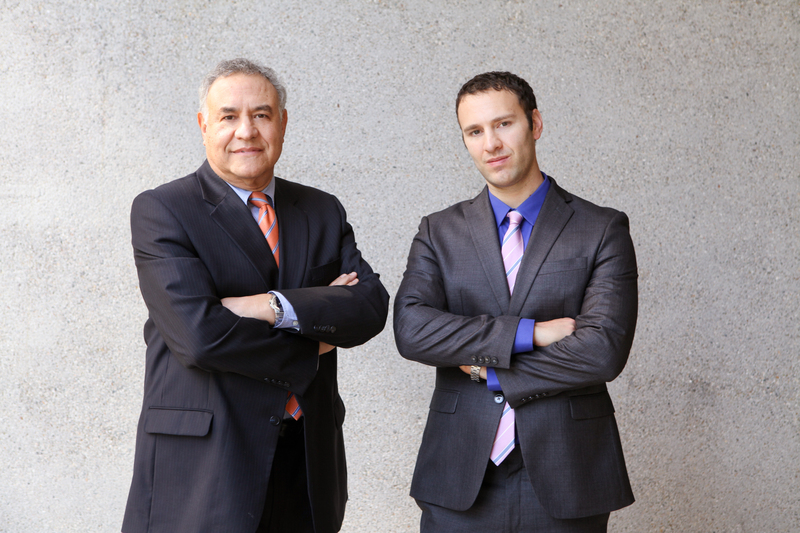 If a resolution cannot be negotiated, we can often accompany you to a hearing. We can prepare you, prepare your testimony and plan your defense. We can ghostwrite or assist with your written appeals. Frequently we can negotiate with your college, get a financial settlement, a second chance, and/or correct or seal your records. We can help with your subsequent applications to other educational institutions and employment, as well as your future professional licensing.